The new fall release from Urban Decay is getting a lot of buzz! 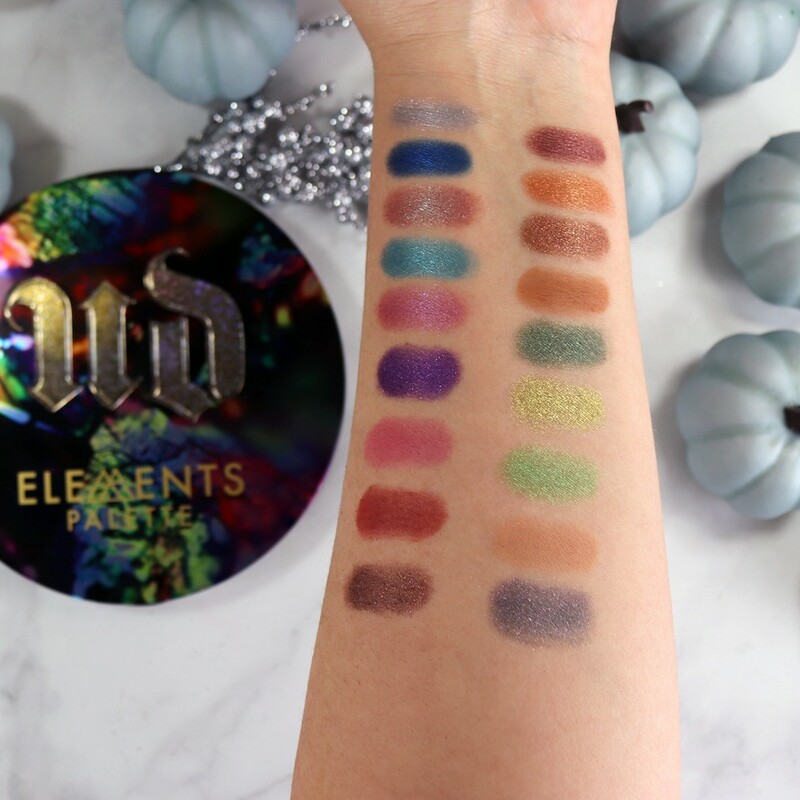 I received a sample of the Urban Decay Elements palette, so I thought I’d share my thoughts and some swatches with you. I have light olive skin, so if you have a similar skin tone, you’ll want to take a look. So first of all, the palette LOOKS really cool. It’s a giant, round palette, with a very large mirror on the inside. The interior design has a “witchy” feel to it that really appeals to me. There are 19 new shades based on the four elements – wind, air, water and fire. Luna is the one in the middle of the palette. It’s a transformer shade, so you can add it on top of any color, or use it as a highlight. 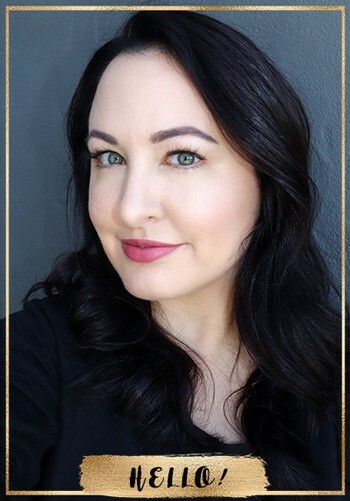 So here is how the Urban Decay Elements palette shades look on my pale olive skin tone. There are some shades I really like and some I’d probably never use. I’ll be the first to admit, I’m not great at picking out color combinations. I know some of you are really good at mapping out what your eye look will be before you even start. I’m not that kind of girl! I prefer when an eye palette has shades that ALL complement each other. I’d say this palette is more for the adventurous or advanced makeup user (which is typical of Urban Decay in general). If you already have all your neutrals and mattes, and want some fun shades to experiment with, this is the palette for you. 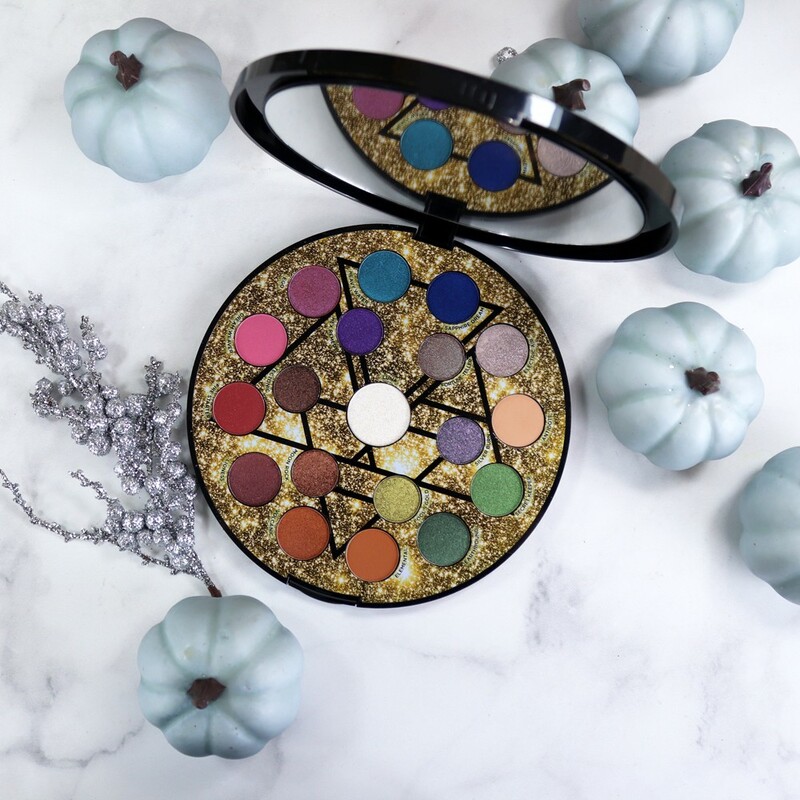 If you’re new to makeup, you should probably start with a palette that has more of a consistent theme (I really like Urban Decay’s Backtalk for example). I really like the pinks, purple and greens in the Elements palette. 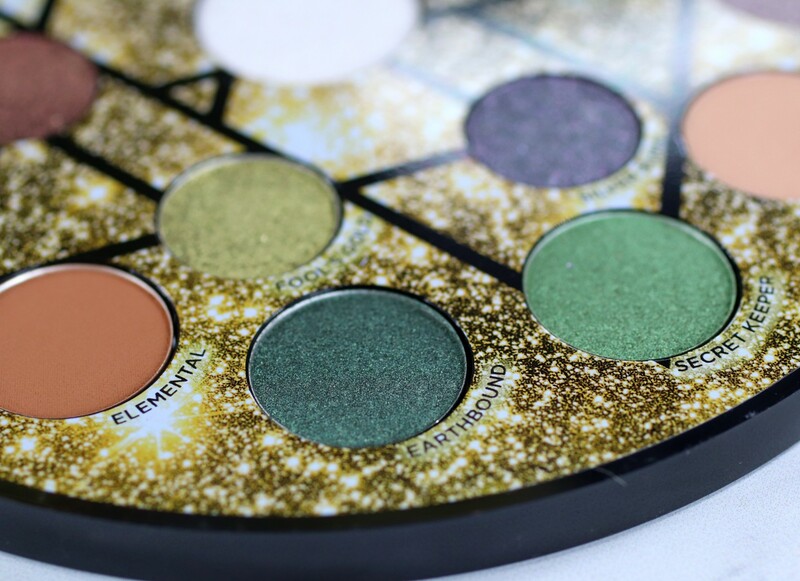 I know UD fans love sparkle and shimmer but I do wish they’d put more mattes in big palettes like this. If you are creating a makeup look (and especially if you have hooded eyes like me), more mattes for the crease area would be helpful. I feel like this palette isn’t very travel-friendly on it’s own – it’s better as an add-on, that you can use to spice up your makeup looks. Definitely worth looking into for the Urban Decay aficionado! 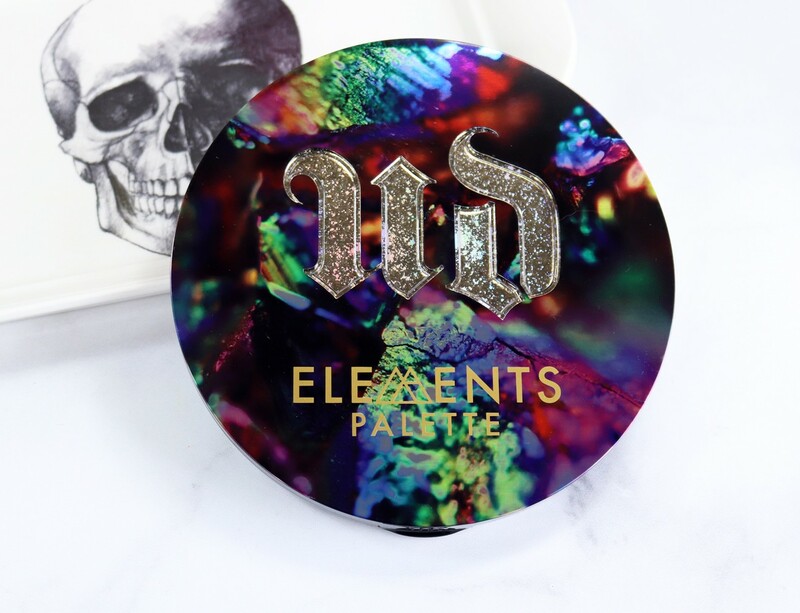 Loving this Elements palette review? 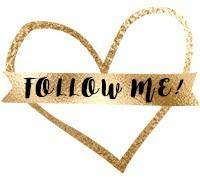 Take a look here for more of my makeup favorites! 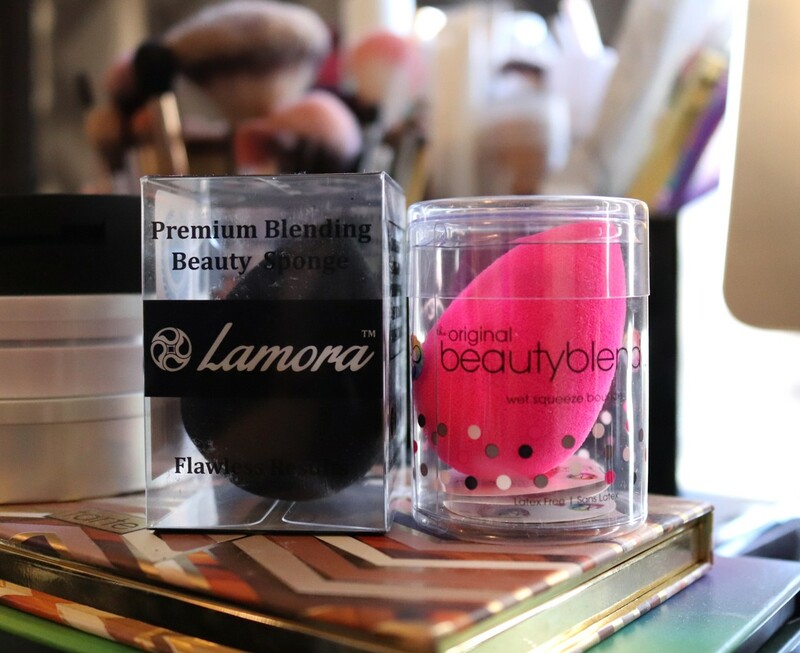 « Lamora – Did I Just Find a Beauty Blender Dupe? I’m on the fence on this one. There’s a lot to love but there are some shades that I will never use. Lamora – Did I Just Find a Beauty Blender Dupe?